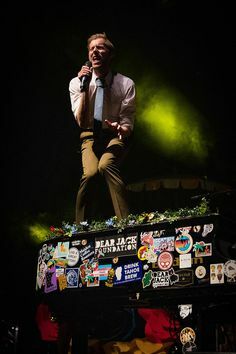 It’s been a great year to see bands I have always loved but still missed seeing live. 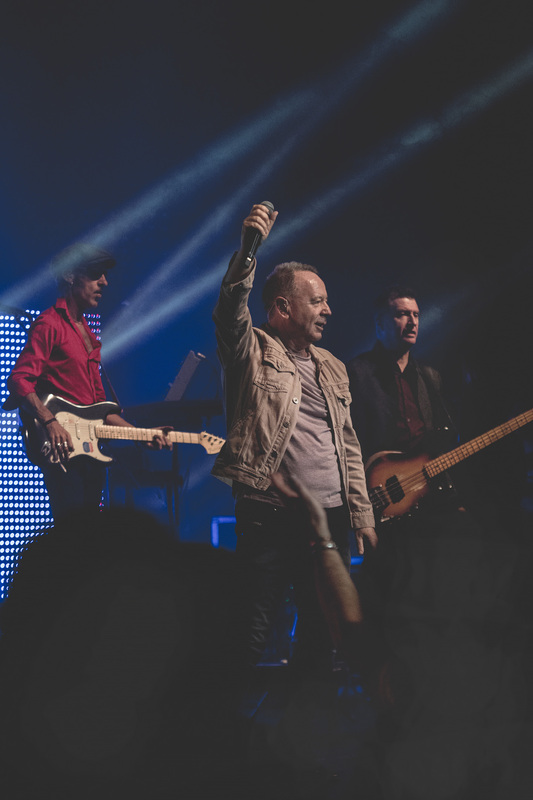 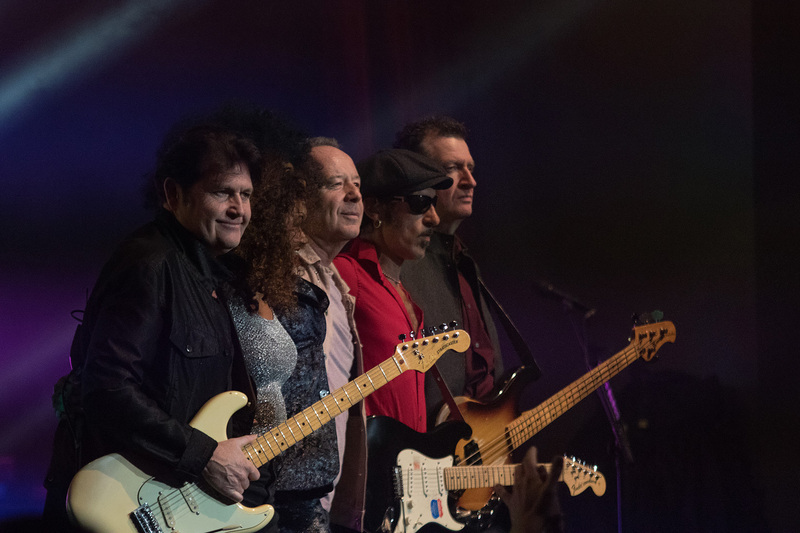 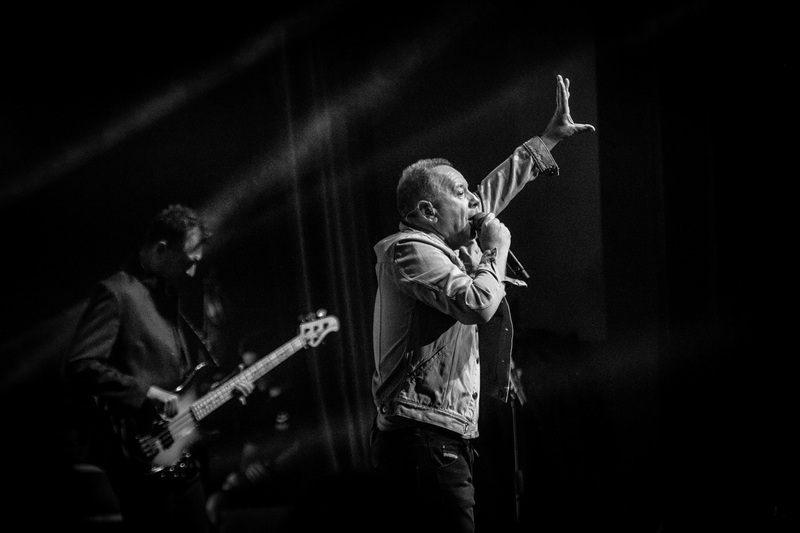 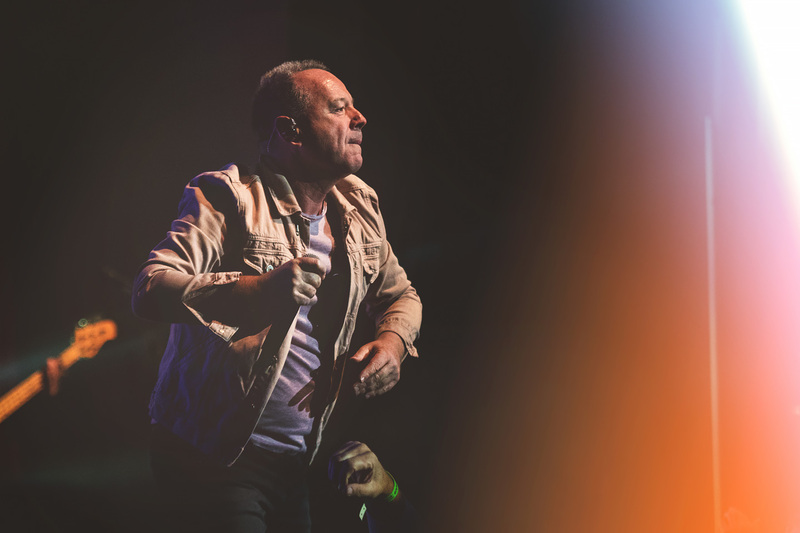 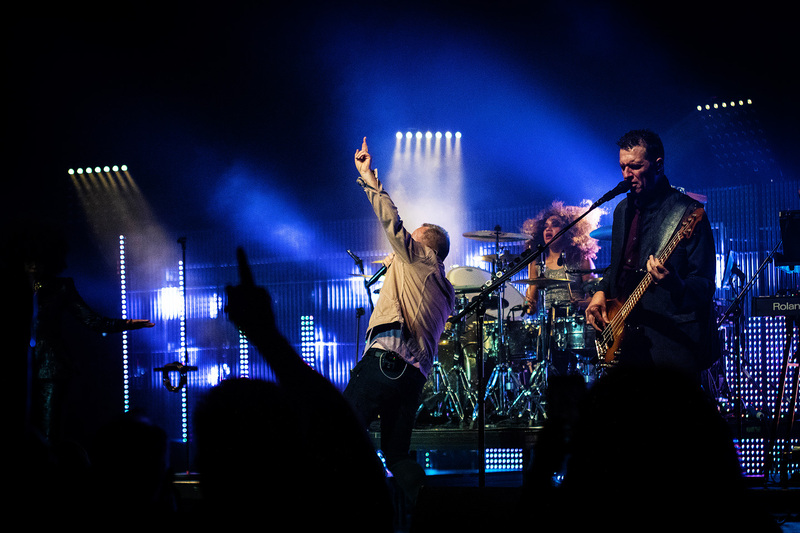 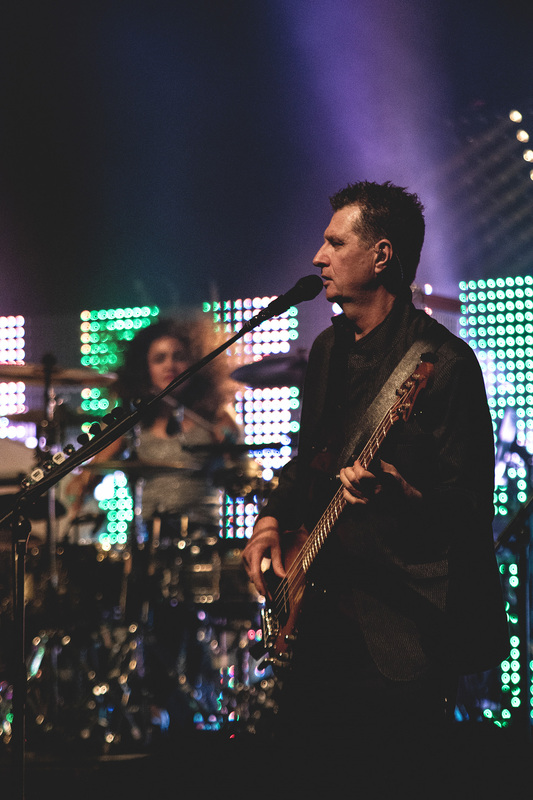 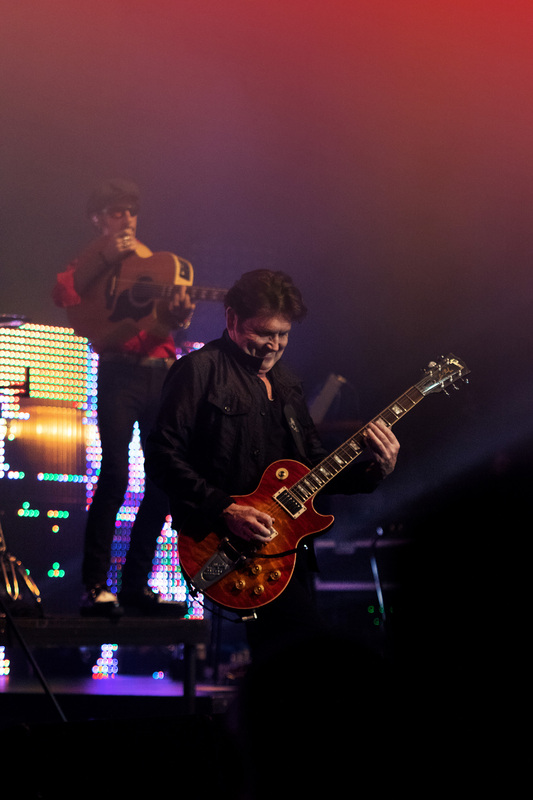 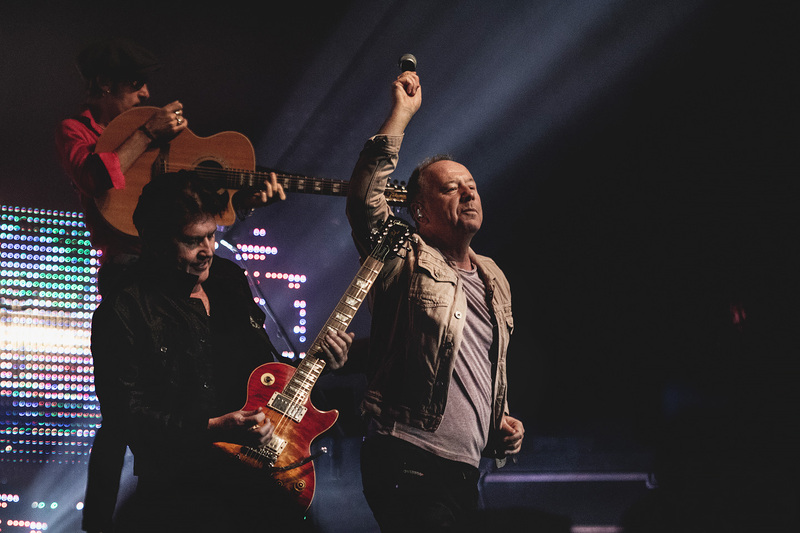 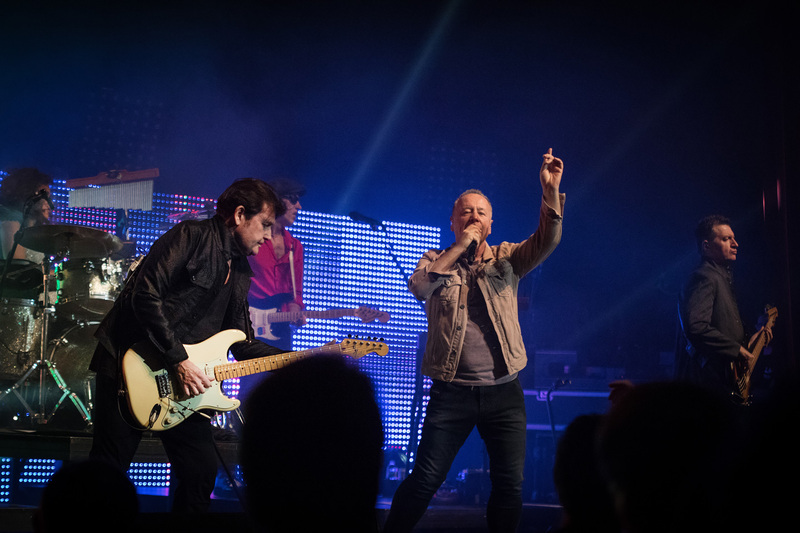 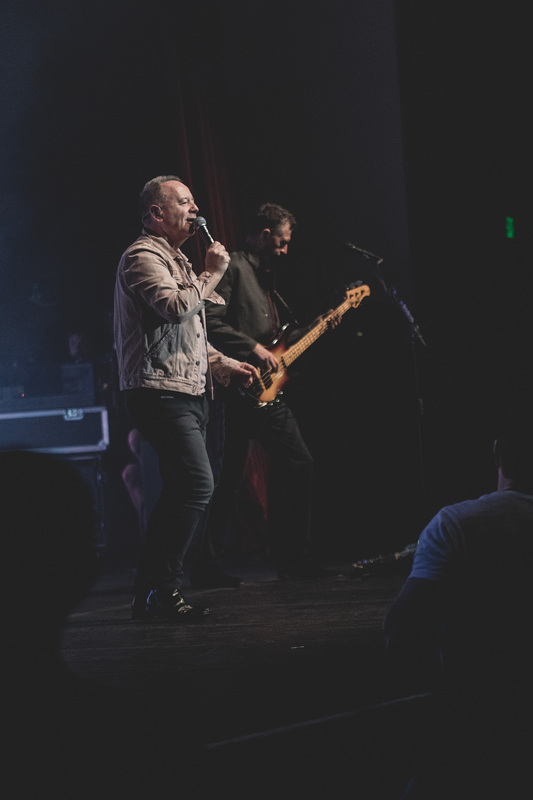 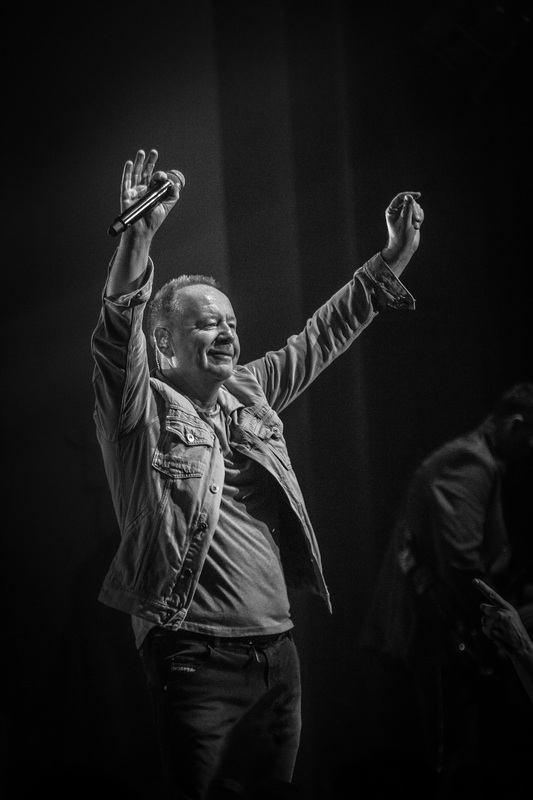 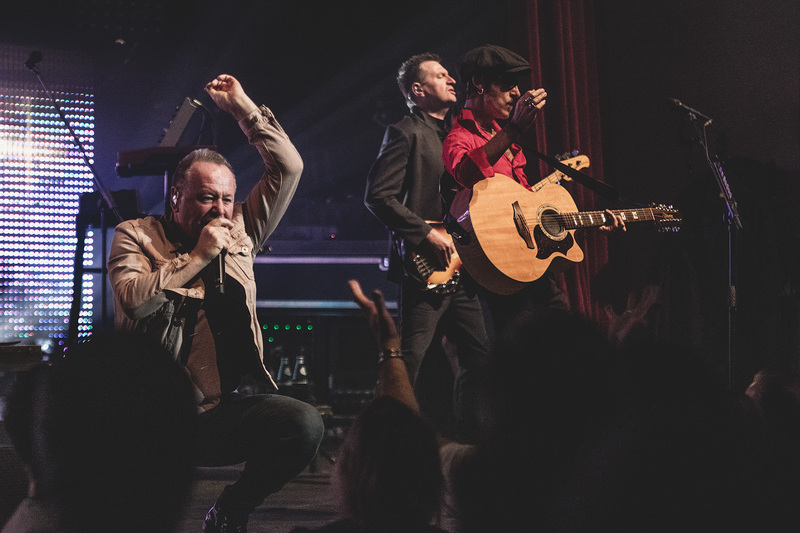 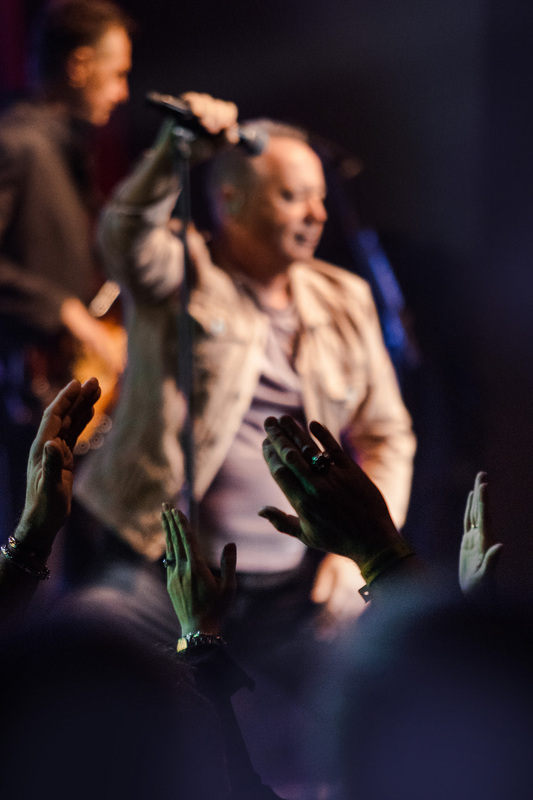 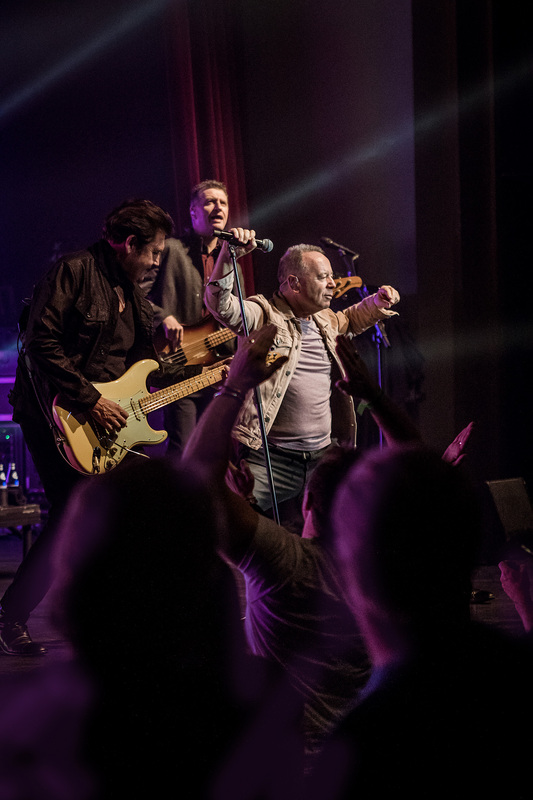 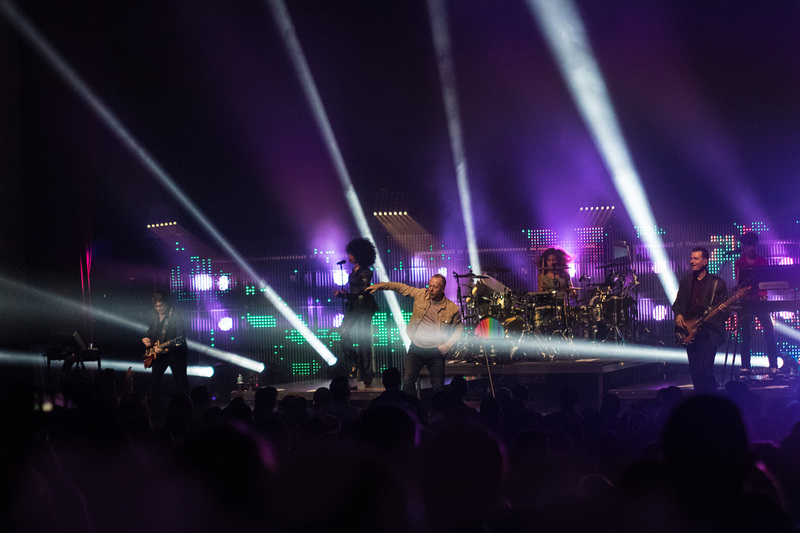 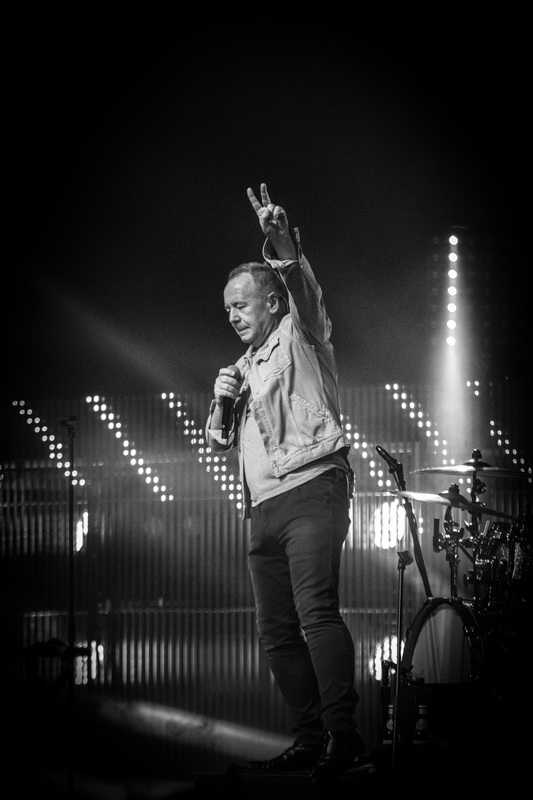 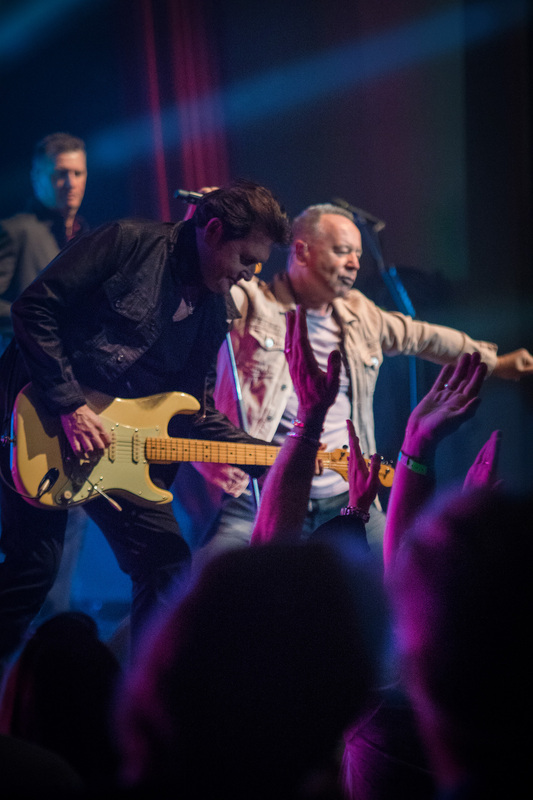 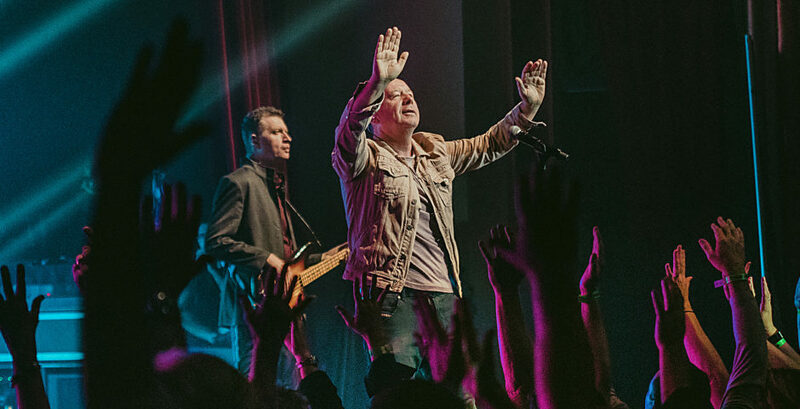 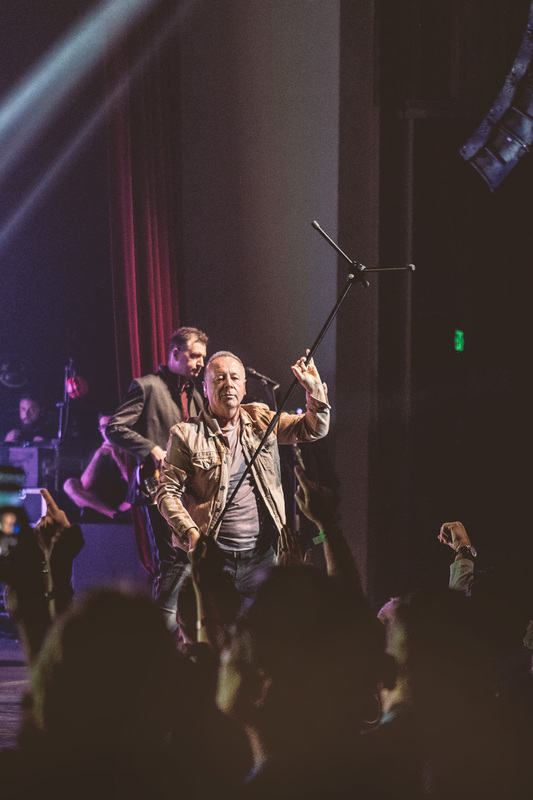 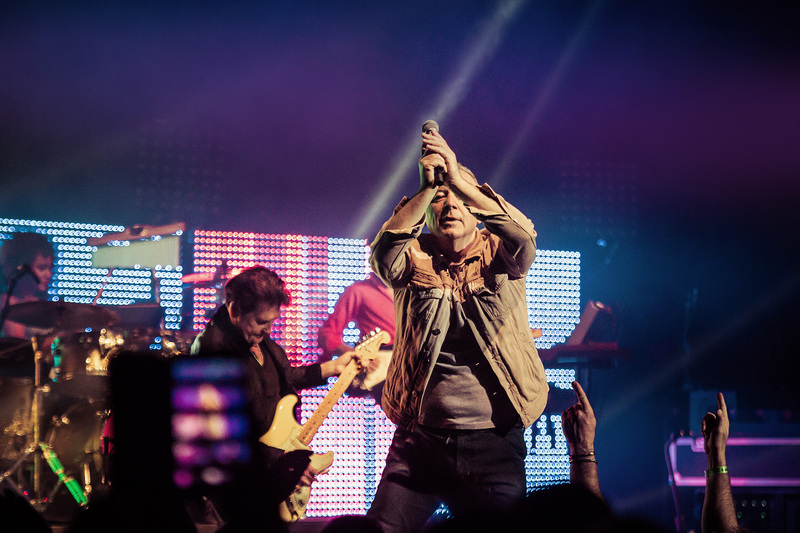 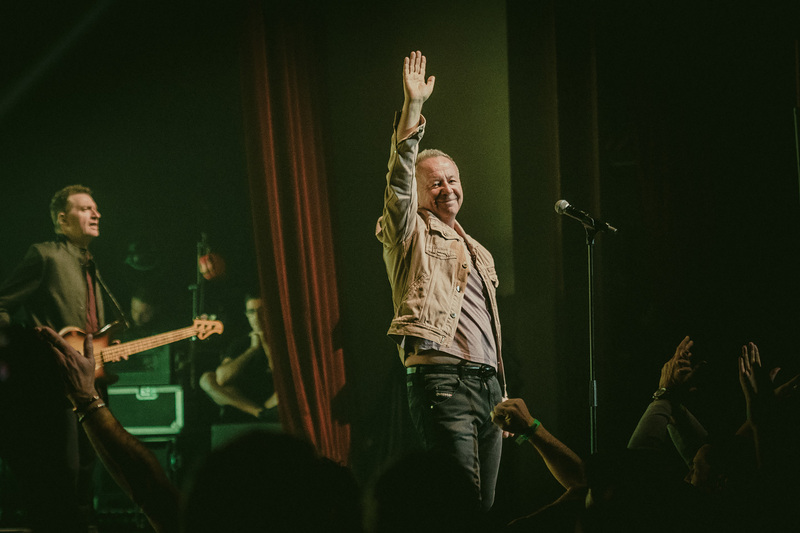 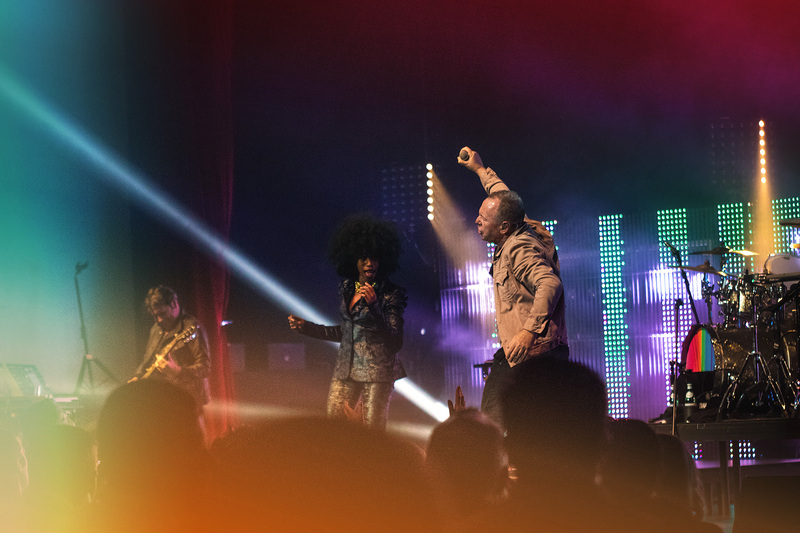 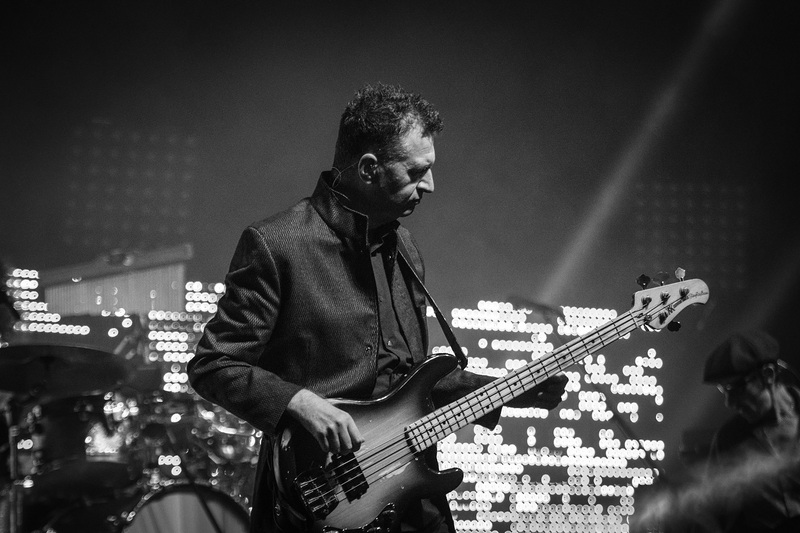 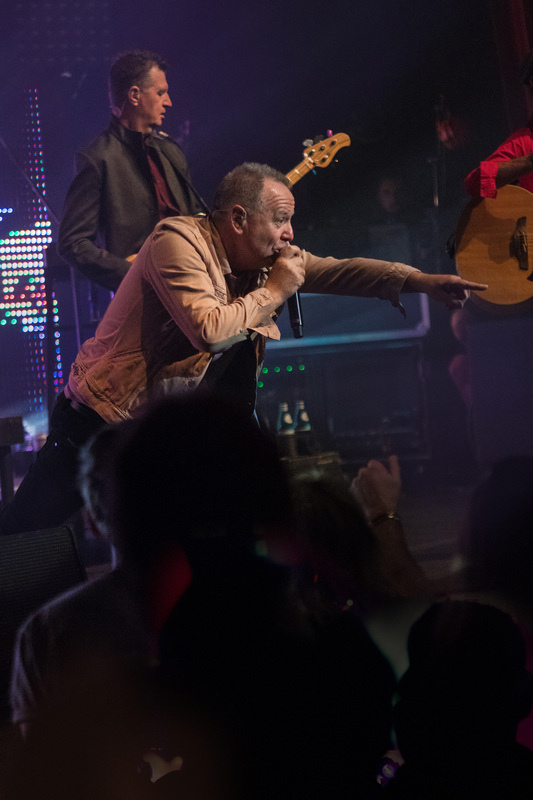 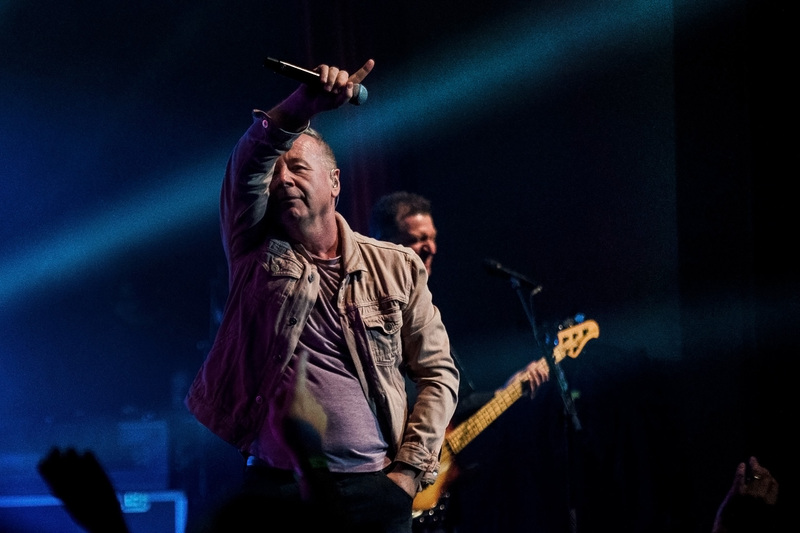 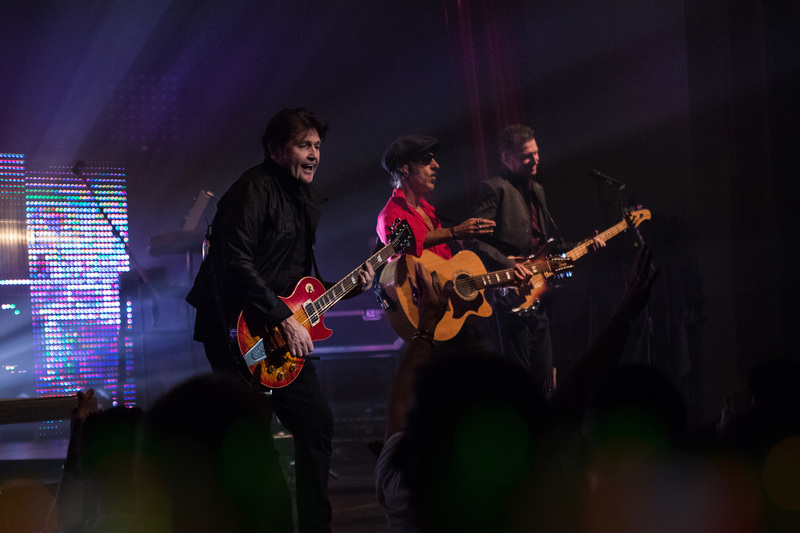 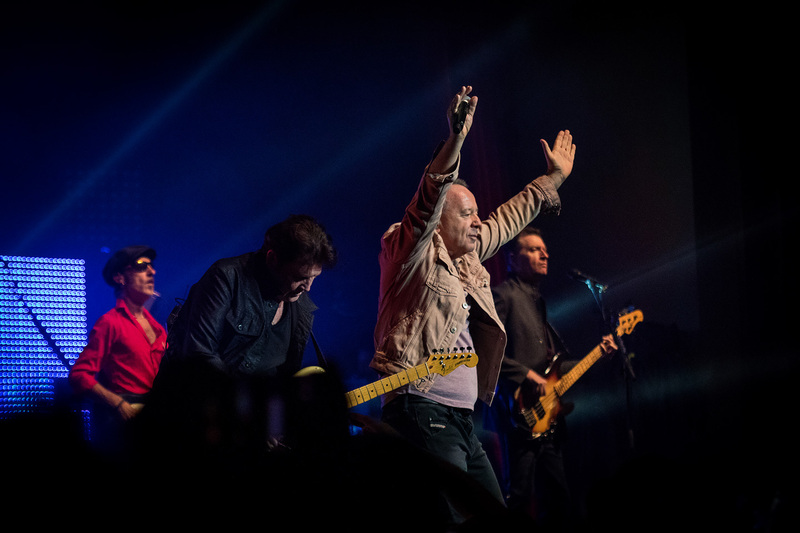 Simple Minds mounted a tour in 2018 to celebrate their 40th anniversary and a stellar new album, Walk Between Worlds. 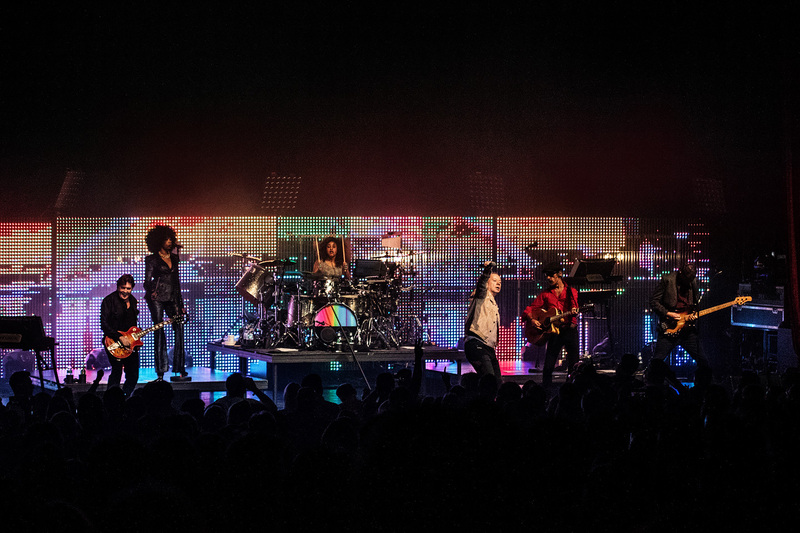 I am always apprehensive when seeing bands that I have adored since high school. 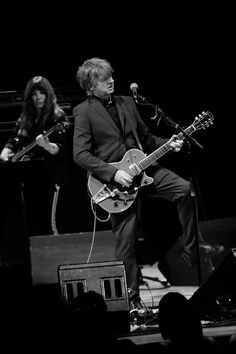 I mean, one of the albums I would take to a deserted island is for sure Once Upon A Time. 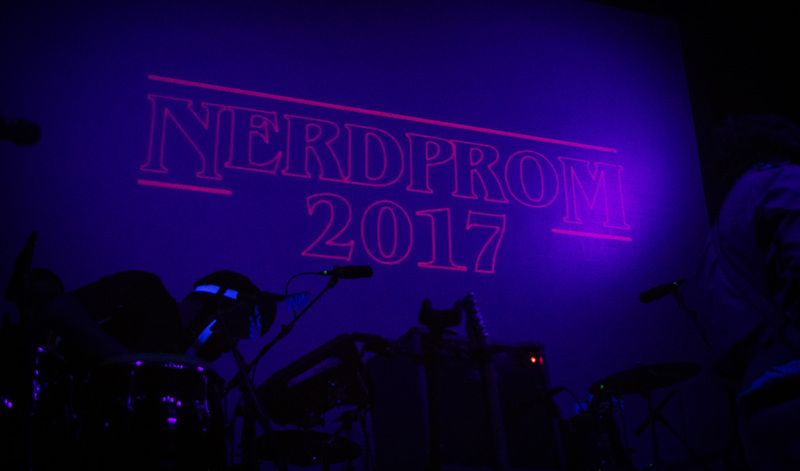 Did they live up to the hype? 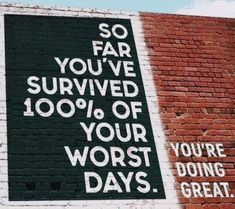 As you can see from the photos below, yup. 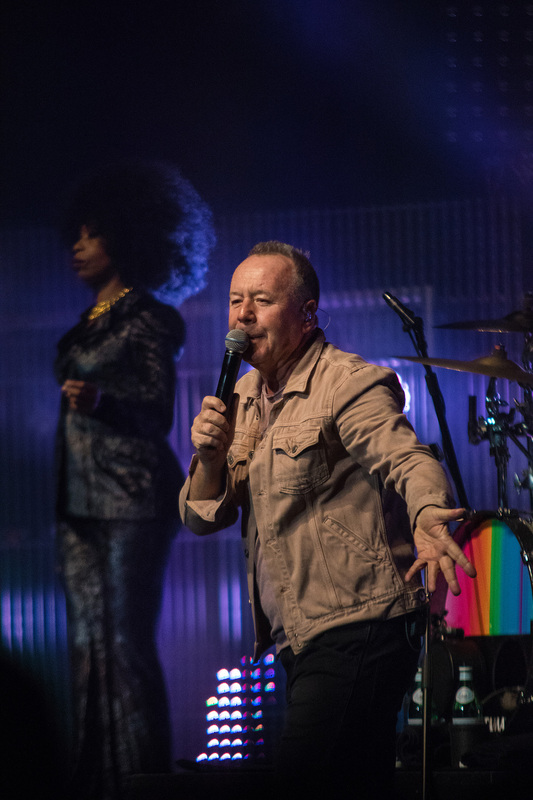 Simple Minds played Denver’s Paramount Theatre for two full sets and I loved every minute of it. 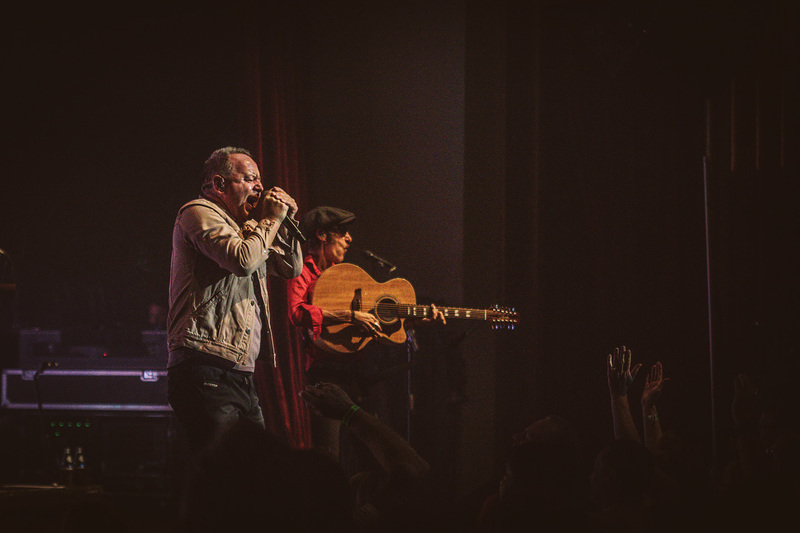 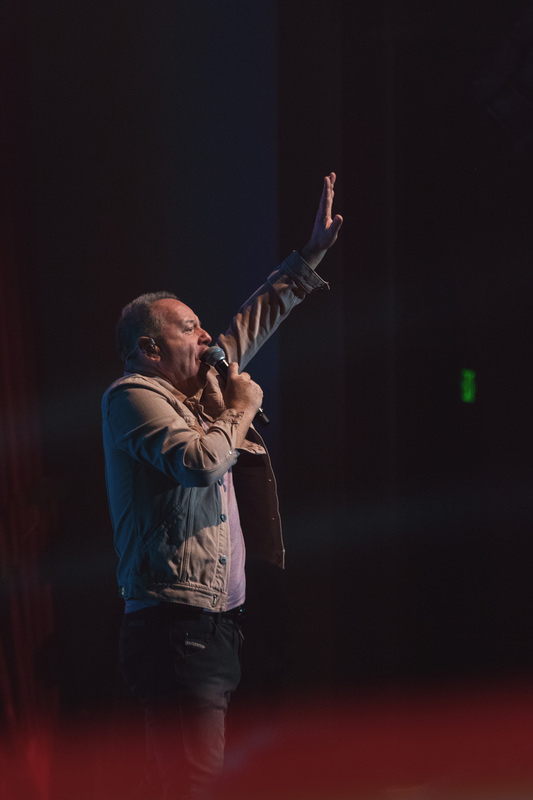 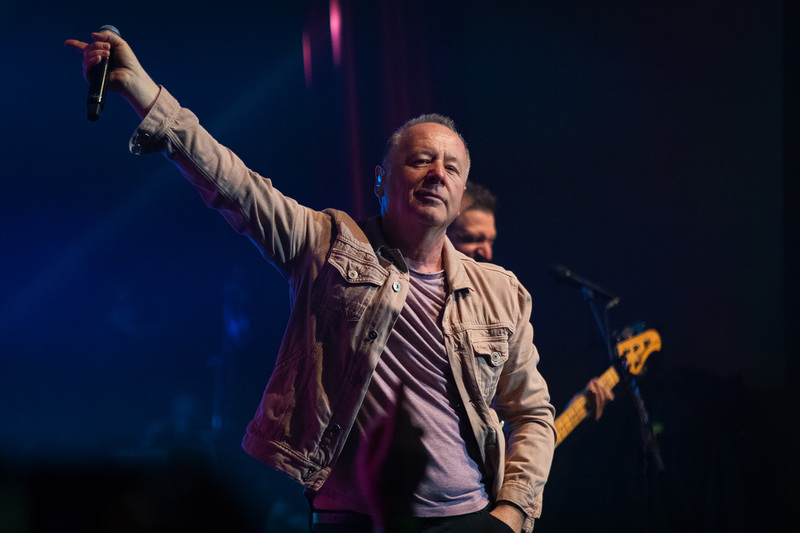 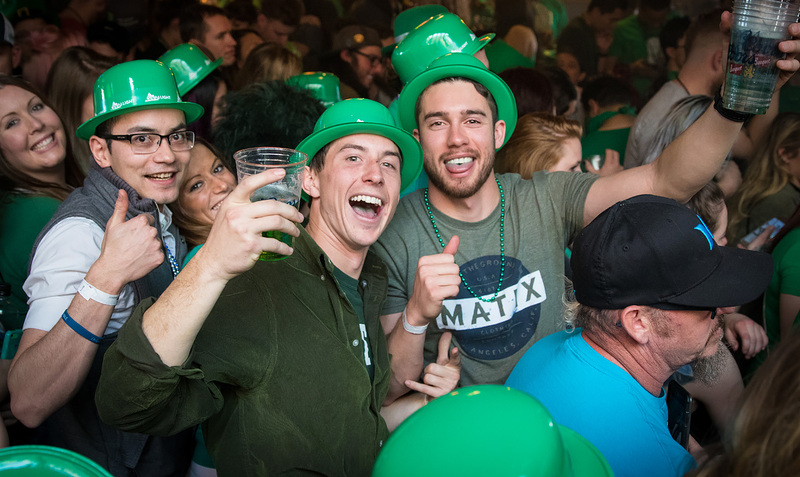 Jim Kerr’s voice is just as distinctive and robust as you remember and the man seems to have limitless energy – even at Denver’s high altitude. 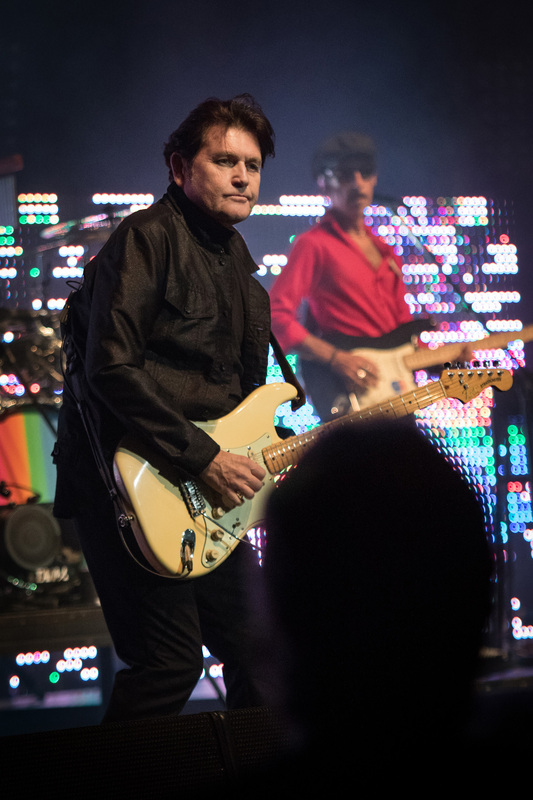 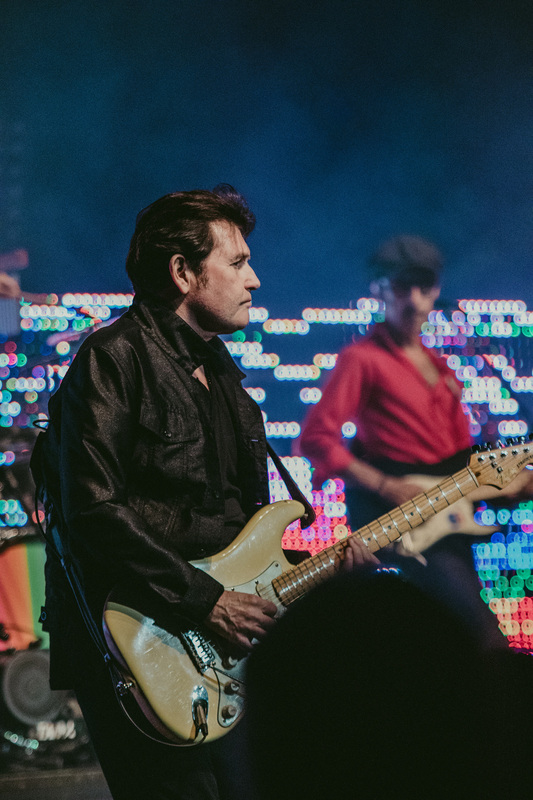 Another Simple Minds founder, guitarist Charlie Burchill, was in full form for the night as well. 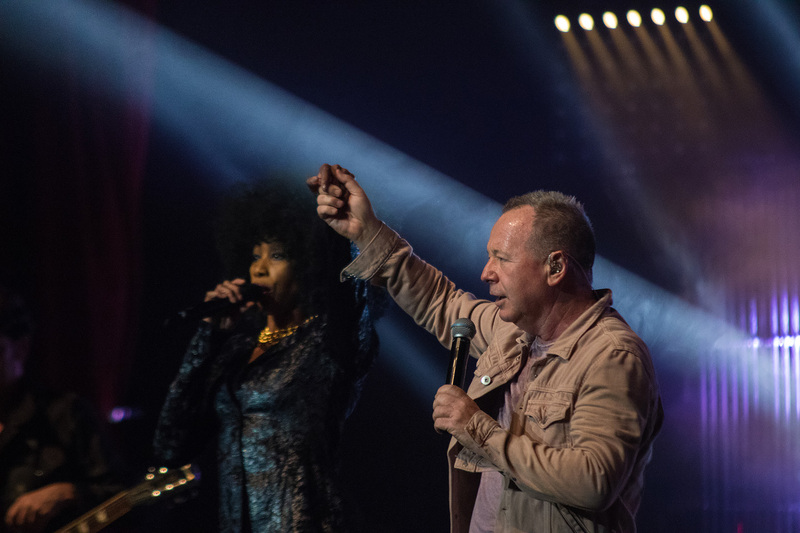 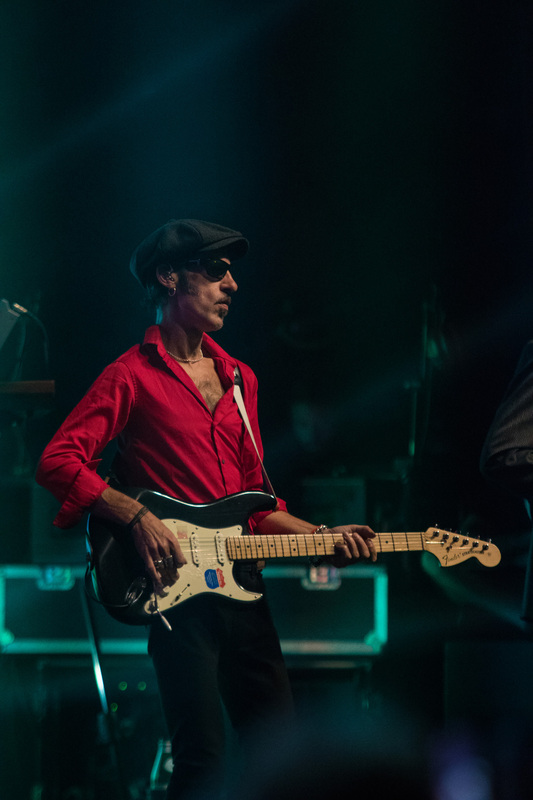 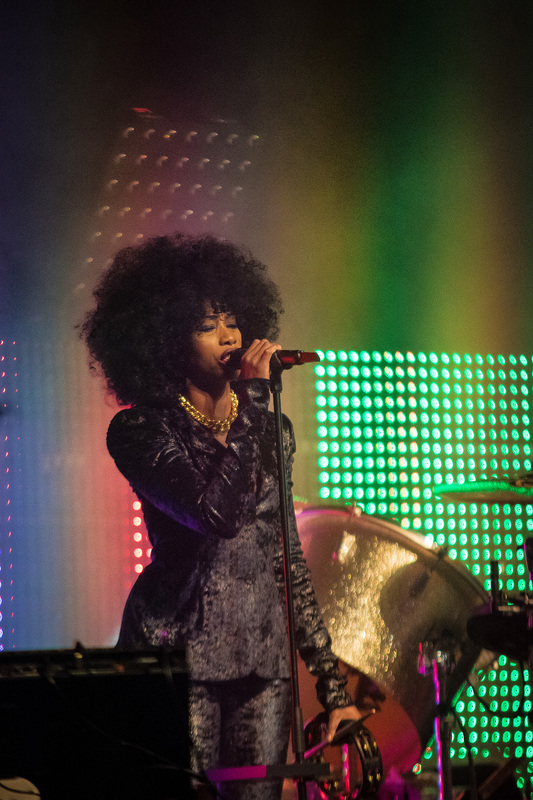 Most of the other members are new(er), including Ged Grimes (formerly of Danny Wilson) plus Sarah Brown (vocals), Gordy Goudie (guitar), and Cherisse Osei (drums). 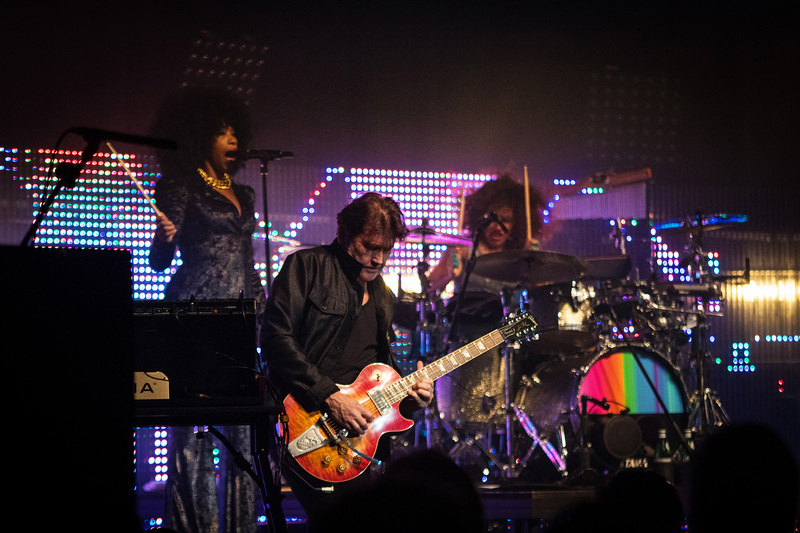 I was fascinated with Gordy’s “guitar guns” to the audience and was especially blown away by the drumming of Cherisse. 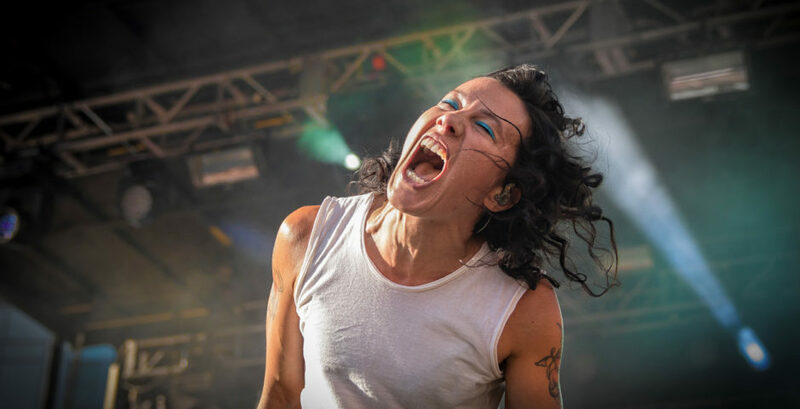 She’s a total force to be reckoned with. 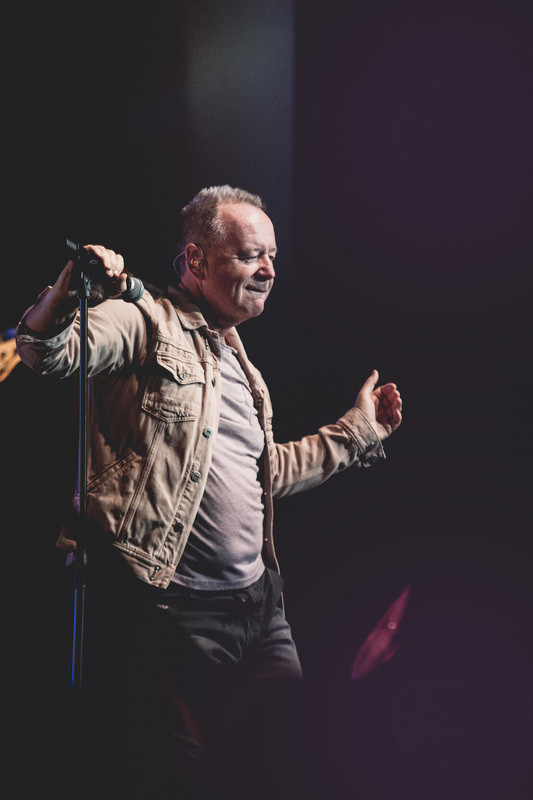 Then Sarah’s vocals accompanying Jim Kerr? 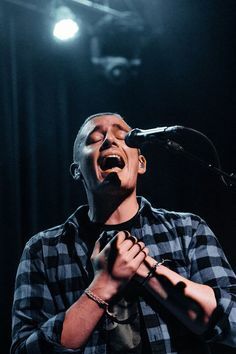 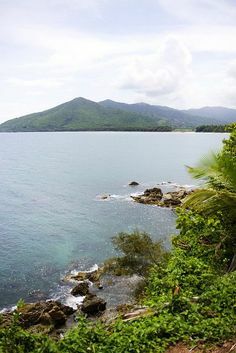 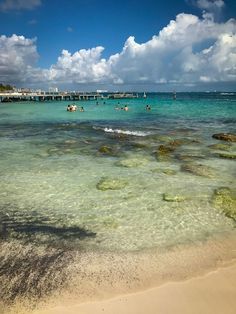 Perfection. 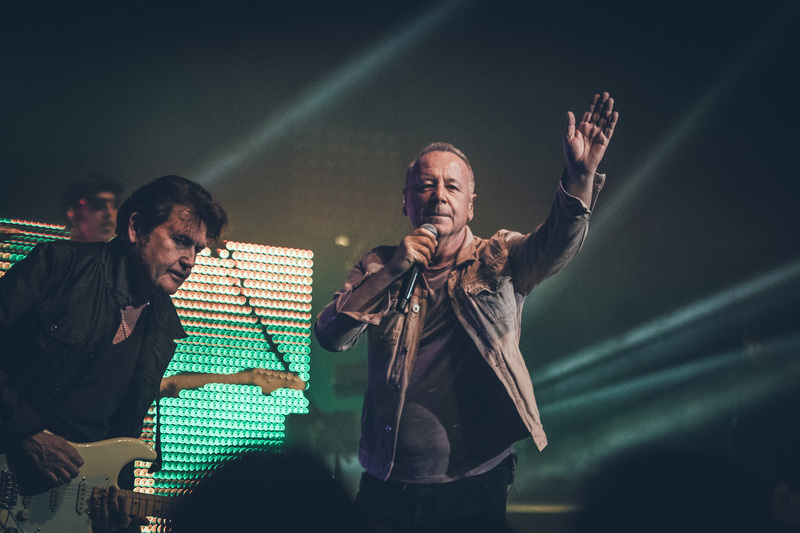 Here’s hoping Simple Minds don’t wait another 20 years to come back to America.